Home / GER/DEN 2019 / Jose Toledo (Brazil) : We want more! Jose Toledo (Brazil) : We want more! 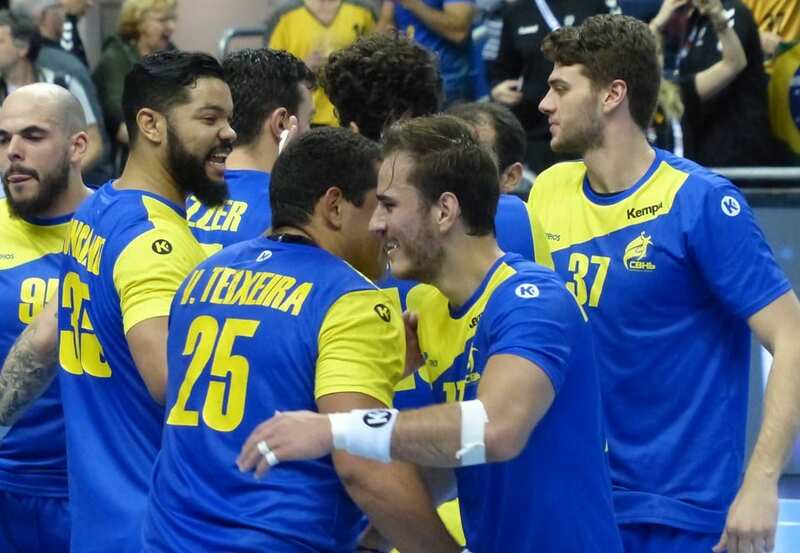 Brazilian men’s handball team made the biggest success in the history by reaching Main Round of the World Championship 2019. Until now, the best result was 13th place at WCh 2013 in Spain. The best Brazilian player so far at the Championship, right back Jose Toledo said for Handball-Planet.com that his team “wants more”. ← Previous Story VIDEO: Mikkel Hansen scores 14 against Norway!